Daniel Walker of the Powderhorn Wildlife Management Area gave us the history and planned future for the area. and valve automation products to primarily the petrochemical, refining and power industries. 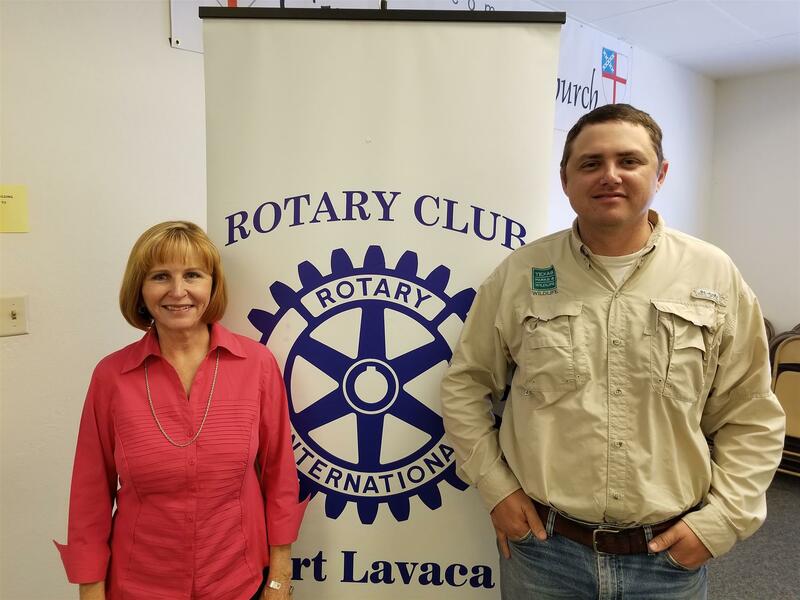 She joined Rotary in 2015 and strives to be of active service alongside her fellow Rotarians. 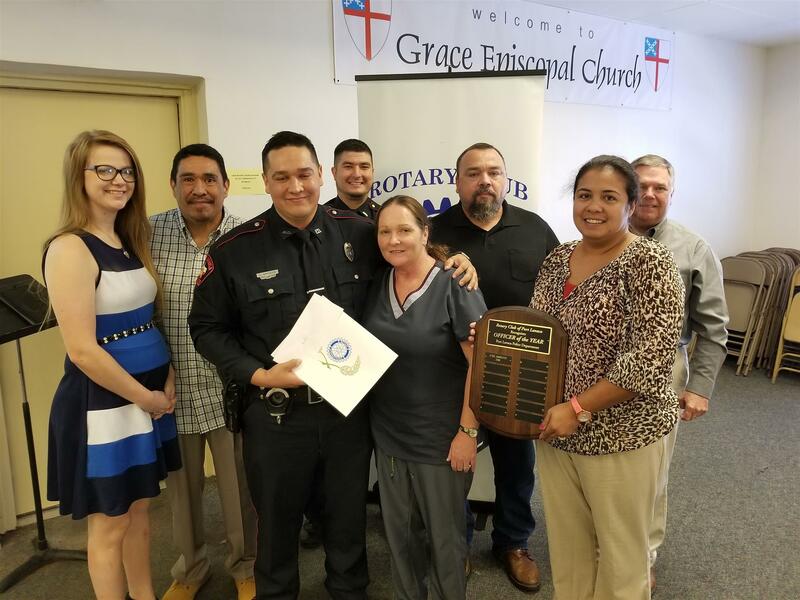 Our Rotary Club also presented recognized Officer Luke Arreguin as Officer of the Year.